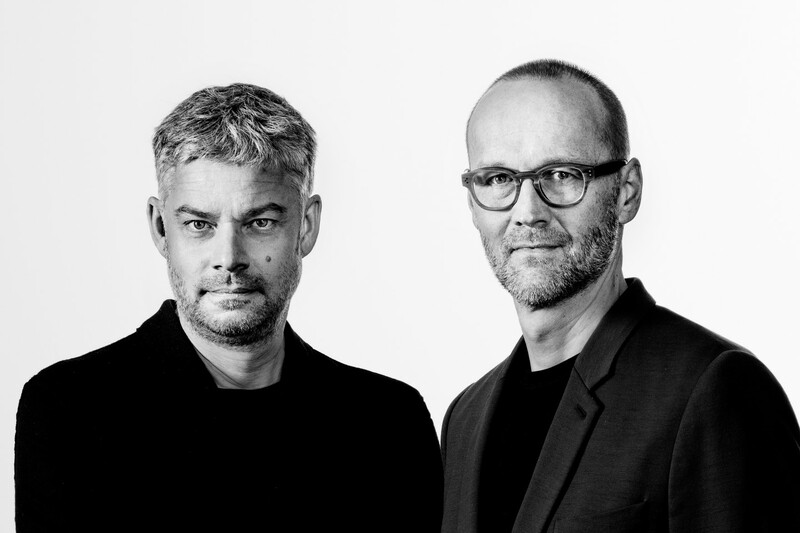 Markus Jehs born in 1965 in Stuttgart and Jürgen Laub born in 1964 in Ulm, have met each other during the academic studies of industrial design at the Hochschule für Gestaltung Schwäbisch Gmünd and became friends after an internship in New York in 1990. After they graduated in 1992 they set up jehs + laub in 1994. From that time on they started to design furniture and lamps for Italian companies, such as Cassina, Ycami and Nemo. 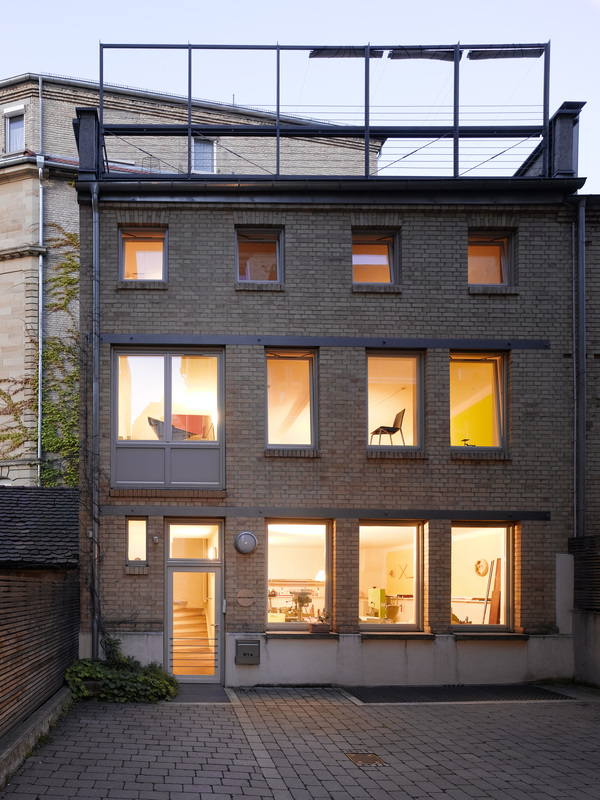 Year by year they expanded the cooperation with international brands like Cassina, Fritz Hansen, Knoll International, Renz, Stelton, Davis, Schönbuch, COR and Wilkhahn. For Mercedes- Benz they designed the master concept of the worldwide showrooms, numerous interior designs and exhibitions, such as the “suite 606” at the world famous Icehotel in North Sweden.